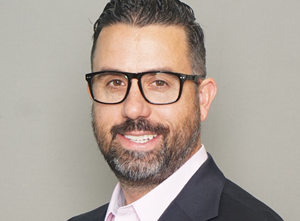 Prior to joining DaVita Medical Group, Dr. Tyner was an advanced laparoscopic and bariatric surgical attending physician at Wilford Hall Medical Center, where he also served as the Director / Officer in Charge of the center's Breast Cancer Center. He also practiced at The University of Texas Health Sciences Center in San Antonio and the San Antonio Military Medical Center. 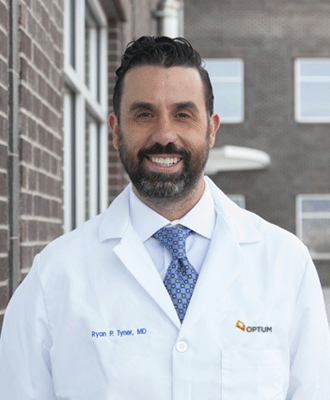 Dr. Tyner earned his Bachelor's degree in Chemistry at Creighton University in Omaha, Nebraska, and his Medical degree at New York Medical College in Valhalla. He completed his post-graduate residency at Wilford Hall, where he became Board Certified in General Surgery. From there, Dr. Tyner went on to complete specialized training in Minimally Invasive and Bariatric surgery, and was subsequently elected as a Fellow of the American College of Surgeons (FACS). Dr. Tyner's professional associations include the American Medical Association and the American College of Surgeons. He has also earned the Bronze Star Medal, the Army Commendation Medal, the Afghanistan Campaign Medal with Oak Leaf, and the NATO Service Medal with Oak Leaf for his service with the United States Military. Dr. Tyner is a New Mexico native and is passionate about helping his community. He believes that Bariatric surgery provides patients with a new lease on life and a second chance for health.